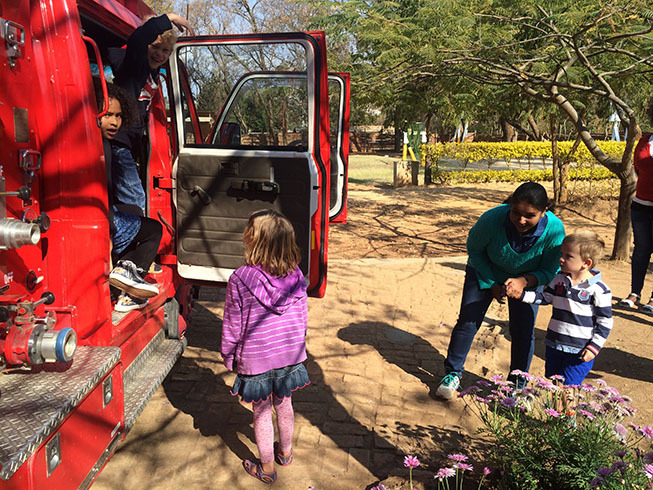 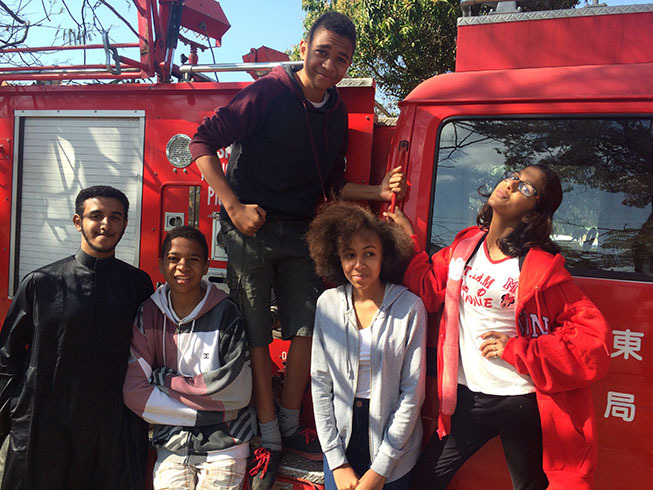 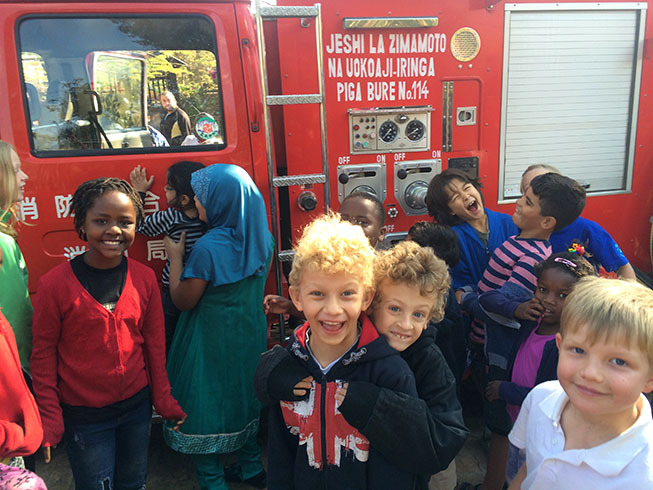 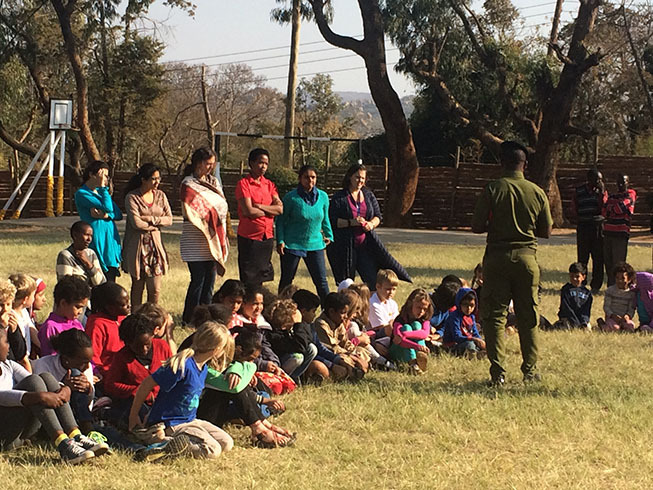 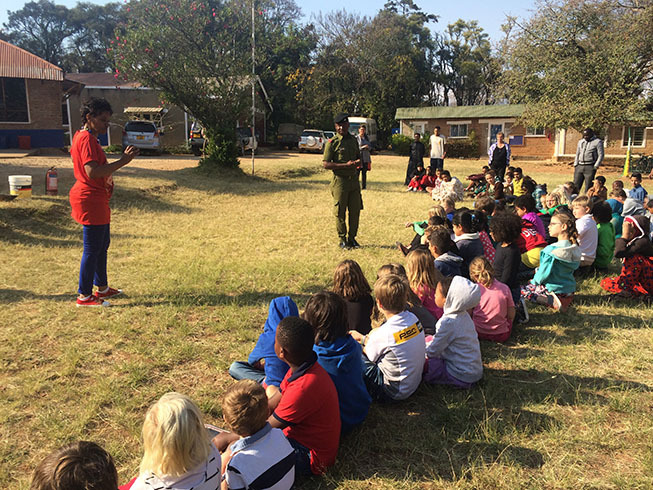 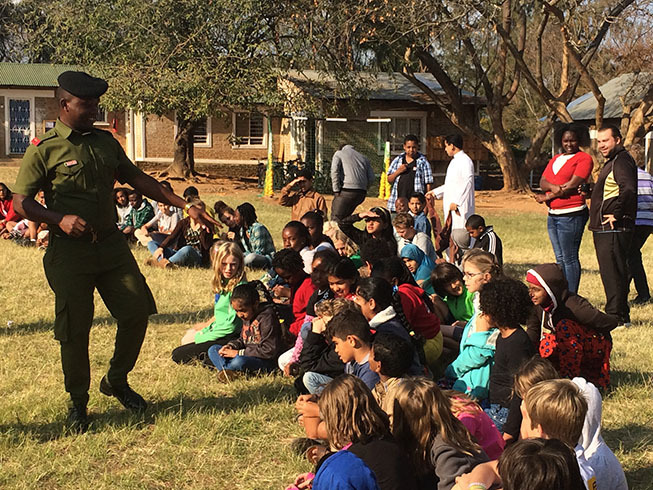 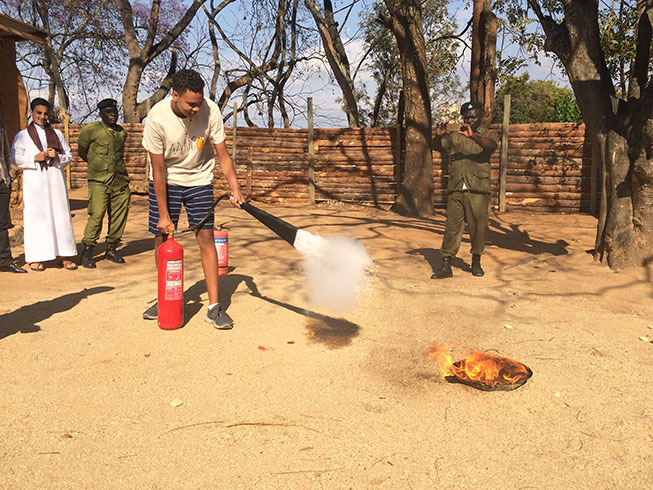 Iringa fire department came to our school to teach us the dangers of fires and how to deal with them. 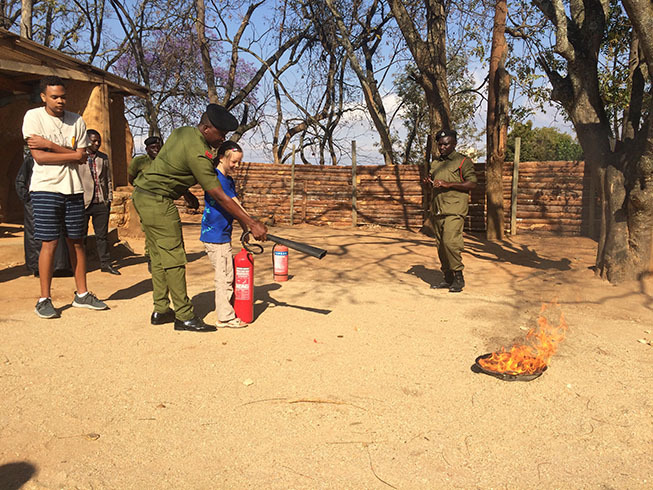 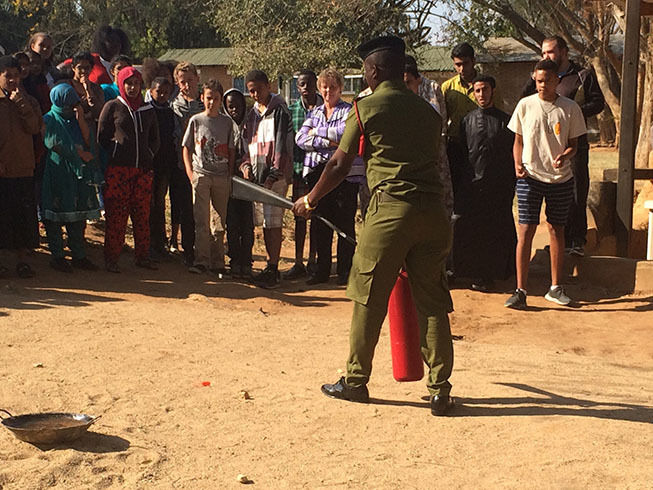 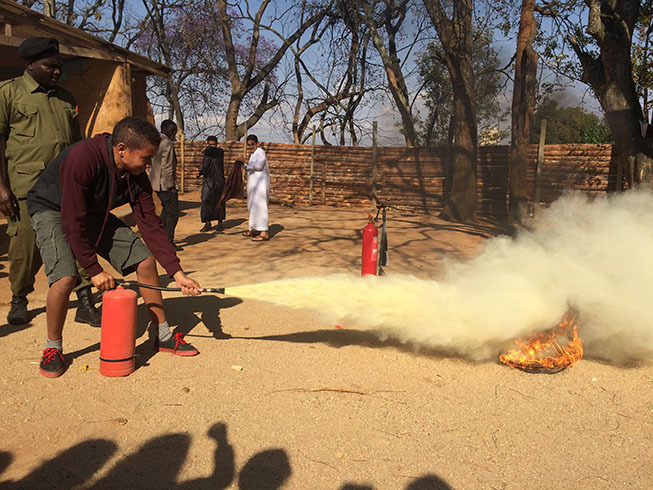 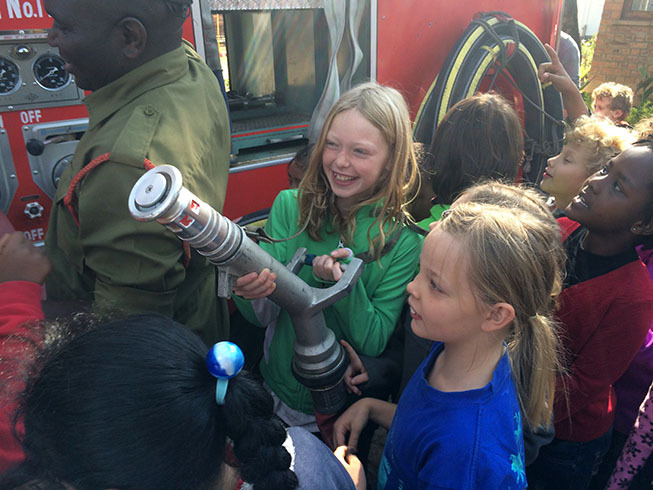 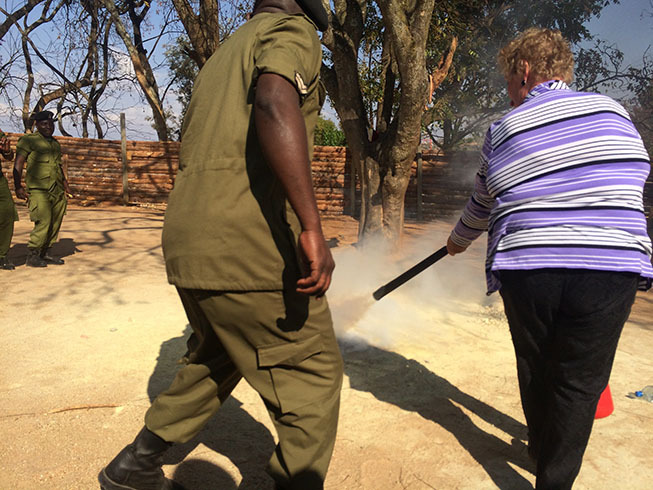 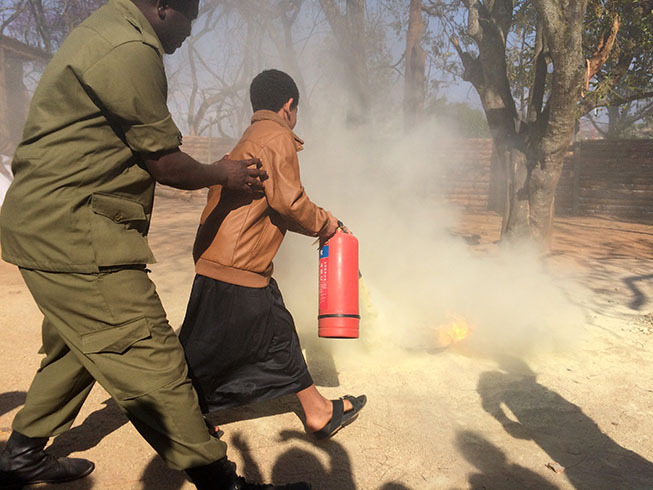 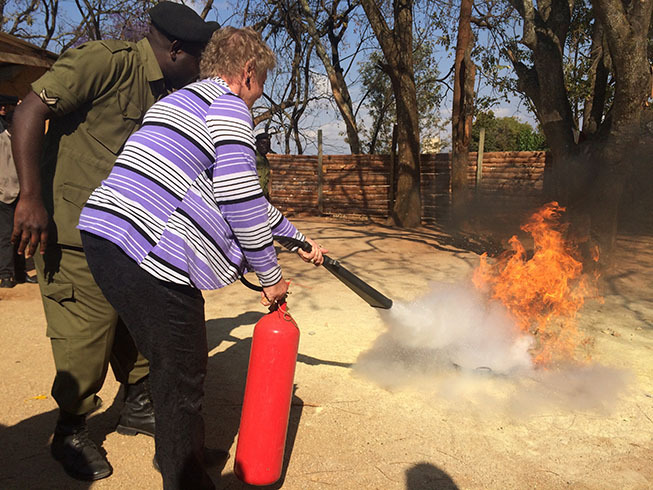 As well as a well informed talk in both English and Swahili, a lot of the students were given the opertunity to use a fire extinguisher on a real fire. 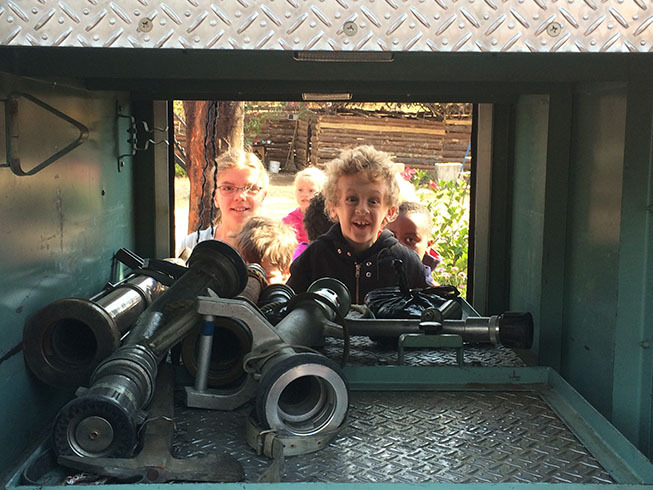 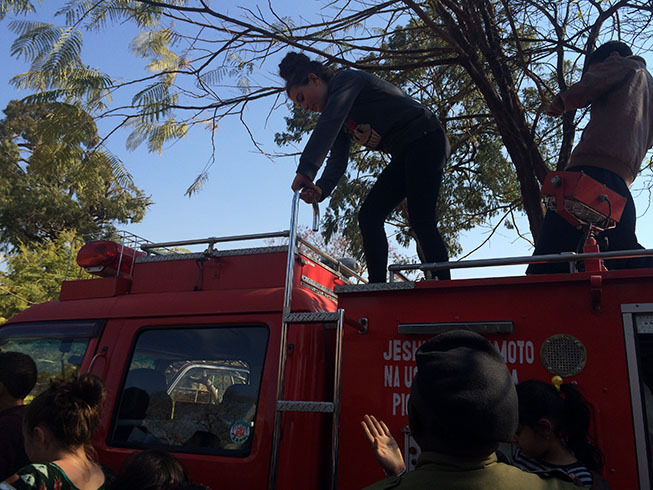 If that wasn't amazing enough, everyone got to play on the fire engine afterwards aswell.